Compact torsion management at its best. The Axis mini swivel is perfect for scenarios where minimum length within a system is crucial. They can be used between connectors, textile elements or combinations of both. CNC'd components and high quality bearings ensure smooth and reliable rotation. The eyes can be clipped (with a Prest-in configuration aid if needed), spliced in, swaged in, etc. as required. Our Compact Swivel and Shackle range allow you to manage torsion in a space-saving and versatile form factor. 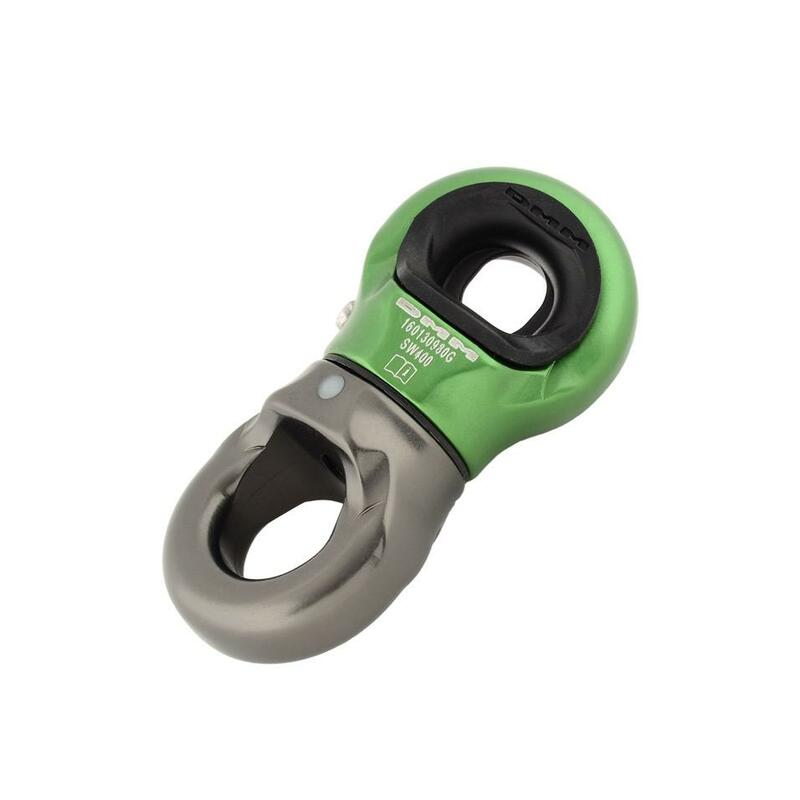 The interchangeable Compact Shackles provide connection options to suit your intended use. This video gives a brief overview. We’re sure there’s a multitude of applications for them out there that we haven’t even thought of yet.